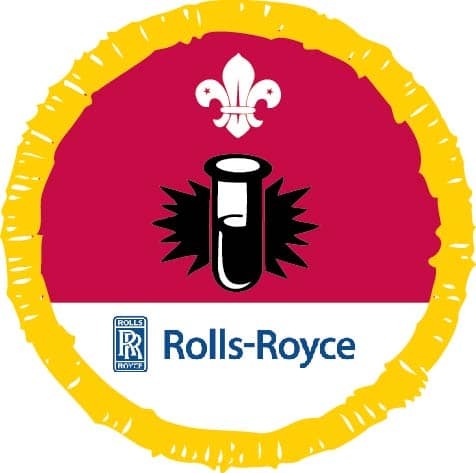 It’s official – getting the Scientist Activity Badge with Science Boffins is FUN! Science Boffins would be thrilled to come to your Cub Scout pack to demonstrate lots of special experiments that would lead your Cub Scouts through some of the requirements for their Scientist Activity Badge. There are so many exciting experiments we can use to help your young Cubs gain their Scientist Activity Badge. Our experiments cover a variety of topics including the physical world, electricity and physics. Science Boffins have worked with Cub Scout packs around the country for more than 10 years and we can’t wait to come and see you in your pack. Call us today on 020 8953 5566 or fill out our enquiry form to find out more about our work with Cub Scouts.